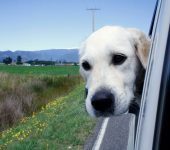 What do you mean you’ve never travelled by motorhome? 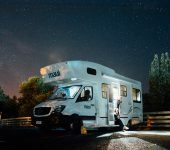 For those of us who live for our next motorhome hire and the adventure it brings, it can sometimes come as a surprise when we encounter someone who has yet to try out motorhome travel, the best form of escapism known to man. 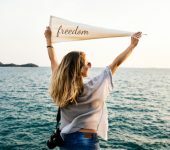 But there really are people who have not only managed to elude the experience of freedom motorhome travel provides, but to whom it’s never occurred that they might like to try it. We simply have to help them. When you travel by motorhome, you never know what experiences the journey will have in store for you. Thankfully, you don’t have any baggage restrictions, so you can bring your entire wardrobe if you want, so no matter what adventures you have ahead, you’ll have an outfit or two to suit. Bring your favourite snacks, bring a bottle or two of wine, bring your bike, bring your snorkel, in fact, bring everything but the kitchen sink (motorhomes already come with those). Family time at home is often a little disjointed. How rarely do you sit around a table for a meal now? How often do you merely grunt at each other in passing rather than being both physically and mentally present? The distractions of a screen in every room, various family members spending time with various friends at various activities, disjointed mealtimes and busy schedules can all leave a family interacting very little with one another. Going on a motorhome adventure, however, allows for some real family bonding and quality time as you all take a break from the familiar. No matter what holiday you go on, there’s usually some sort of plan and some sort of schedule. With a motorhome holiday, however, the only plan you have is that you’ll have to come back at some point, otherwise the itinerary is free to change at a moment’s notice. Quite often, on your way from point A to point B, you’ll spot signs for Point C which you’d never heard of before and actually looks quite interesting. In a motorhome, you’re free to take the detour, explore point C, discover Point D and maybe spend a night or two there before continuing. Sometimes the best parts of a holiday are the parts we stumble upon without ever having planned it. 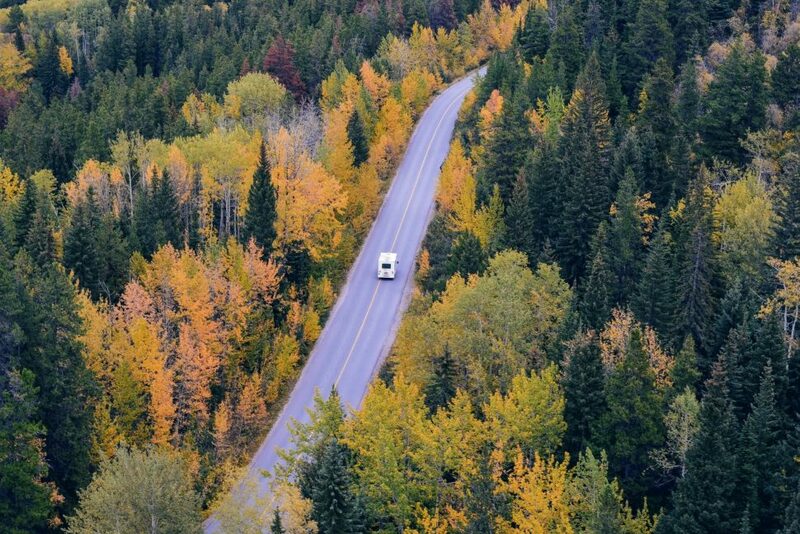 Motorhome travel allows absolute freedom. Shorn of expensive hotel rooms, free of rigid checking in and checking out times, in fact, the absence of any demand on your time at all is one of the best parts of a motorhome adventure. If you find an agreeable view, park up, stay the night and wake up to that view. Cook yourself some breakfast and enjoy it some more. Perhaps you’ve stopped somewhere, went for a wander, but didn’t explore it all. No problem, stay another night and see the rest – you can be up first thing (if you like), no travelling needed, you’re already there! One of the greatest secrets of motorhome travel is just how cheap it is compared to other types of holiday. The accommodation, is of course, just as good as a hotel room. In a motorhome, you don’t pay a premium for a good view from your room, you move your room to where there;’s a good view, no extra charge. 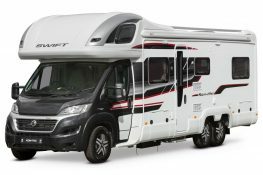 Simply hire a motorhome load up and go, there are no connecting taxi’s trains and flights to worry about or pay for. 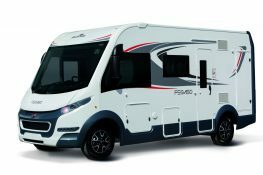 Share the joy of motorhome adventure with your friends, they’re likely to enjoy their first motorhome adventure just much as you did yours and perhaps next time you can all hire a motorhome (or two) and share a holiday roadtrip adventure en masse!